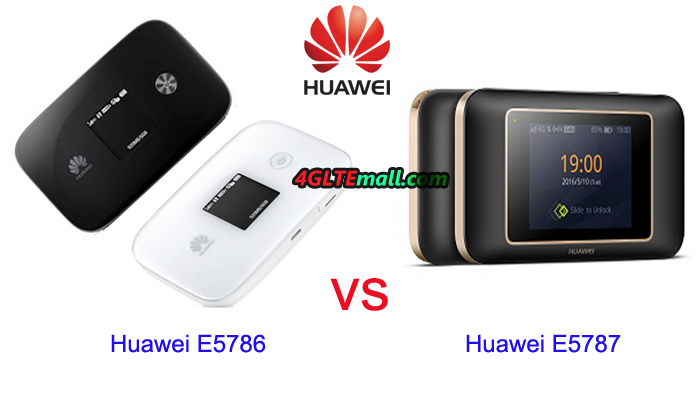 What’s the Difference between Huawei E5787 and E5786? 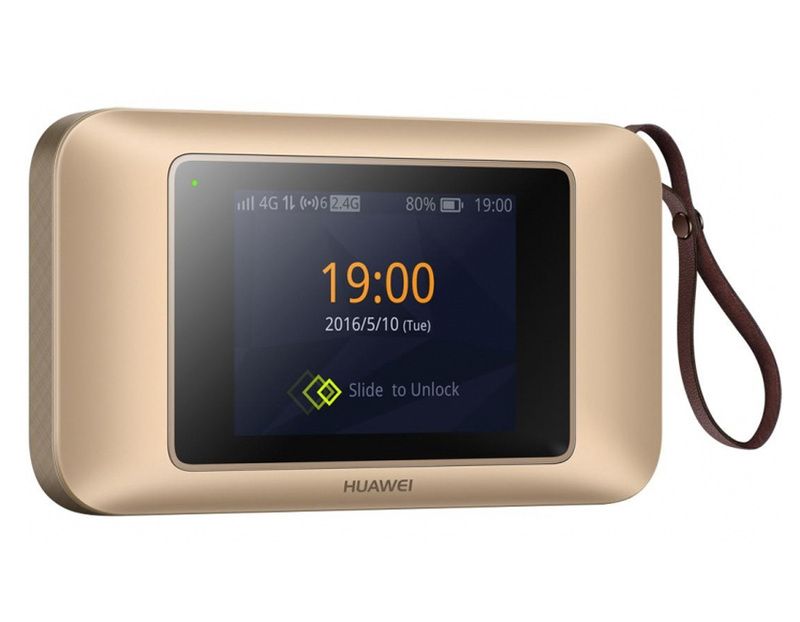 A few weeks ago, Huawei’s first 4G mobile hotspot with touch screen is available in Saudi Arabia. 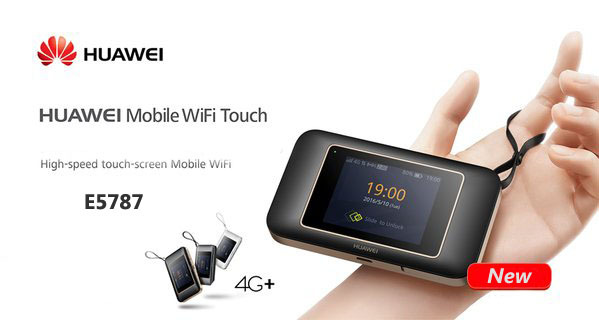 The name is Huawei Mobile WiFi Touch, and model number is E5787, which is the second LTE Cat6 mobile pocket router from Huawei. 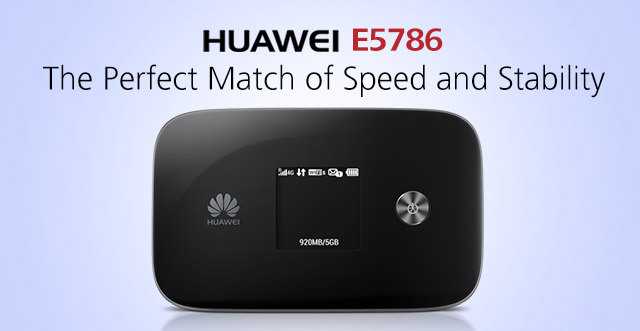 If you are familiar with Huawei E5 mobile WiFi, you may know the first LTE Cat6 hotspot is E5876.Here comes a question: what’s the difference between Huawei E5786 and E5787? Today, we will have a talk about this. 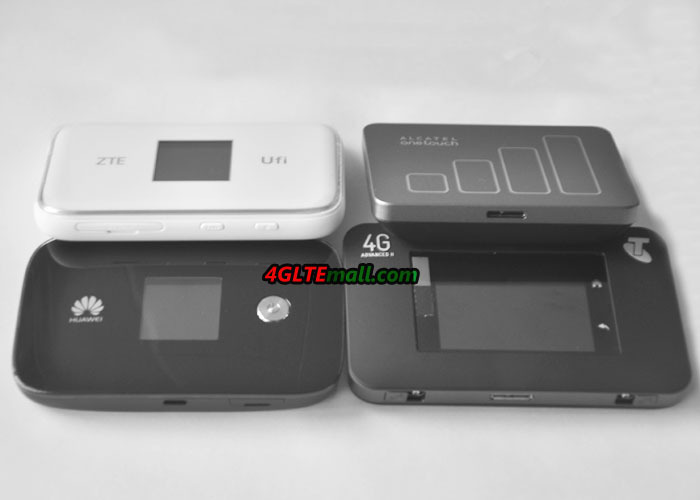 The body of E5787 and E5786 looks similar, but it’s no doubt that the touch screen of Huawei E5787 is a big selling point. 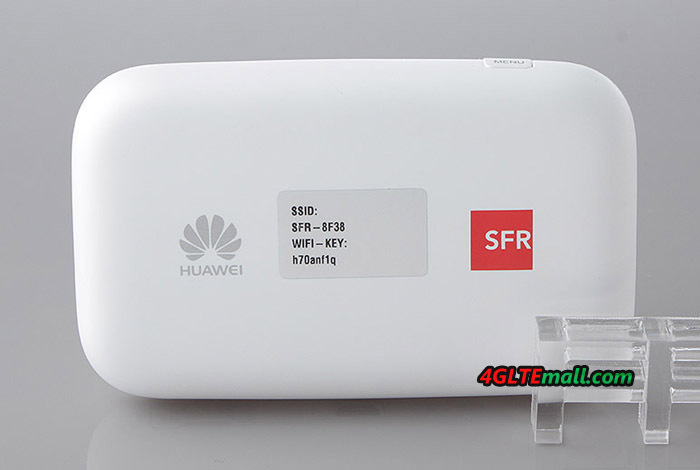 In the predecessors of Huawei E5 series mobile WiFi, there is not a mobile router which has a 2.4inch touch acreen like E5787. The E5786 has a small screen only to show the connection status. But the E5787 can be operated through the 2.4 inch touchscreen. And the E5787 feels better and much slimmer than E5786 due to the thinner body. Both the Huawei E5787 and E5786 are based on the Huawei Hisilicon chipset, but Huawei E5787 is using the latest one, which is a powerful 28 nm HPM Coretx A9 processor. 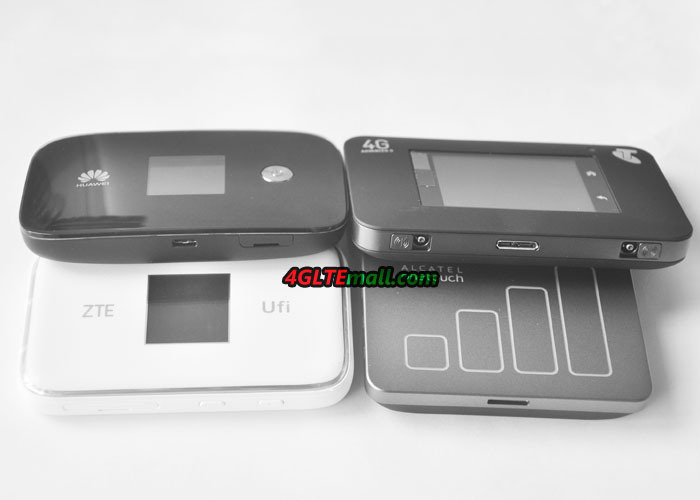 The chipset could support the screen and LTE-advanced network very well. 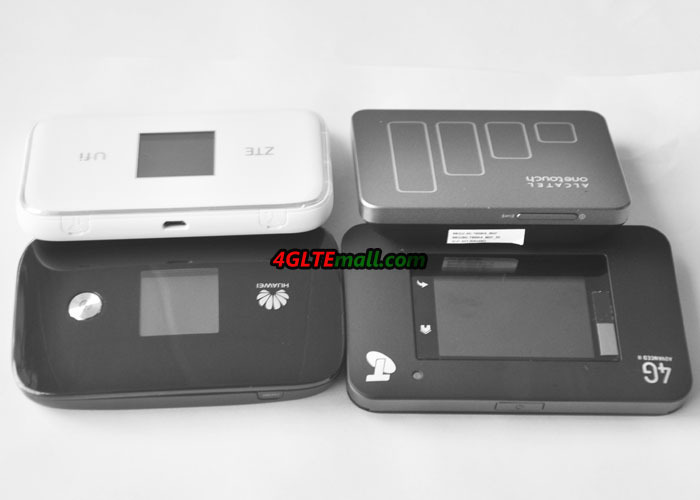 Multiple WiFi terminals could get connected with E5786 and E5787 through WiFi, the maximum connected users could be 10 units. The WiFi is working on 2.4GHz and 5GHz, which is great for most situations. 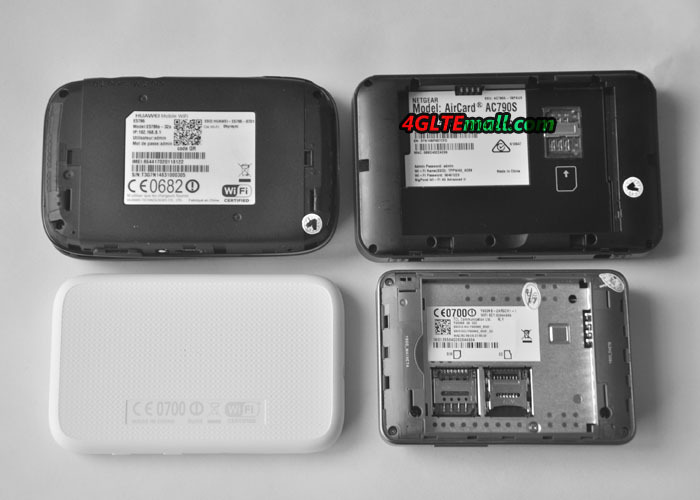 Here now there are three variants for Huawei E5786, including E5786s-32a, E5786s-62a, E5786s-63a. They support different combination of LTE frequency bands for different network providers in areas. 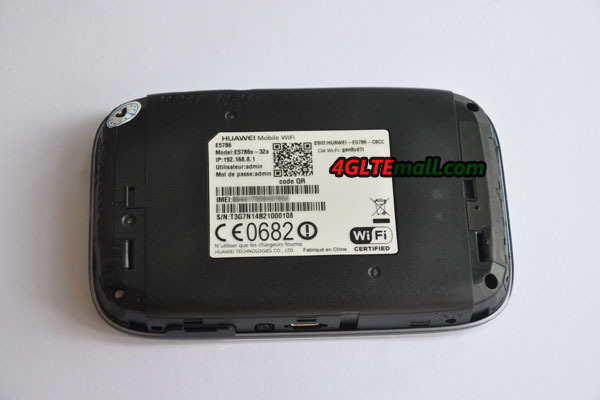 Here now the Huawei E5787 has only the sub-model E5787s-33a. But we believe there will be more variants available in many markets such as Europe and Asia. There are only two colors for Huawei E5786: black and white. But there Huawei E5787 provides more options: there is gold color except that black and white. 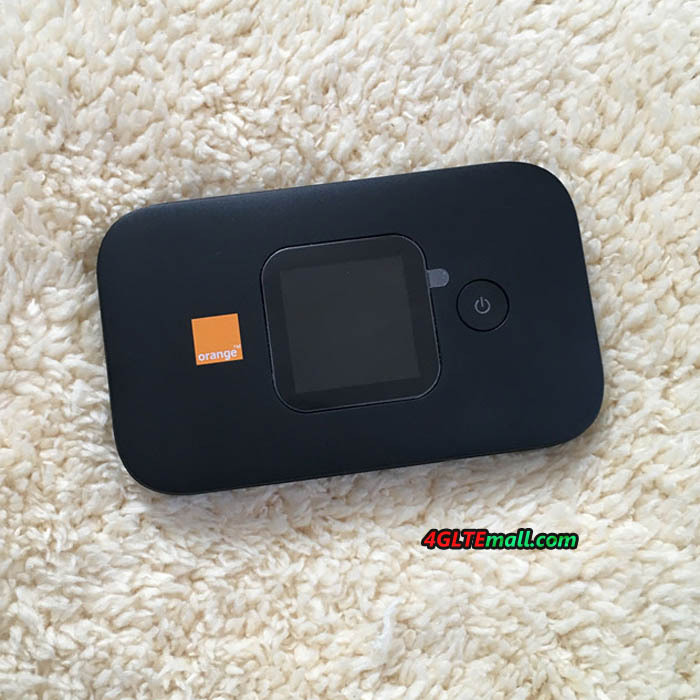 The battery of Huawei E5786 MiFi is built-in, which means users cannot remove to change a new one, but the battery of E5787 MiFi is removable and changeable. 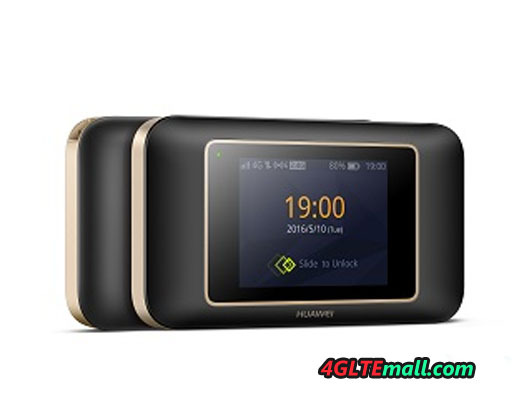 The battery capacity of Huawei E5787 is 3000mAh, and it could support the device keep working for 12 hours per the official sayings even with the touch screen. To make the E5787 work longer time, a new chipset is inserted to reduce the consumption of power and extend the working time. 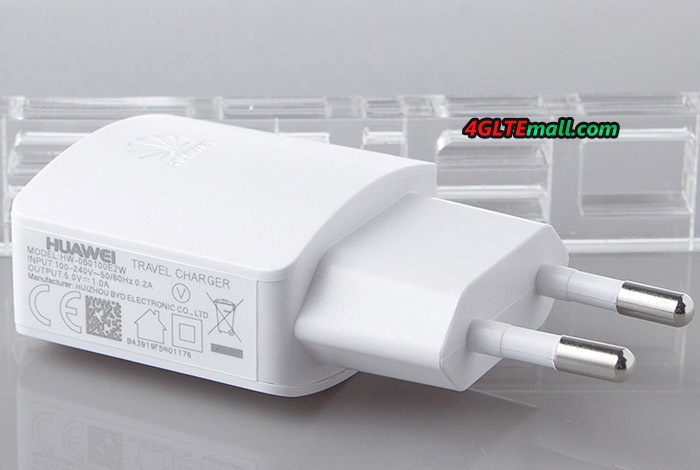 The Huawei E5786 also has a battery of 3000mAh, and the working time is around 10 hours. But the thickness of Huawei E5787 is only half of that of E5786. 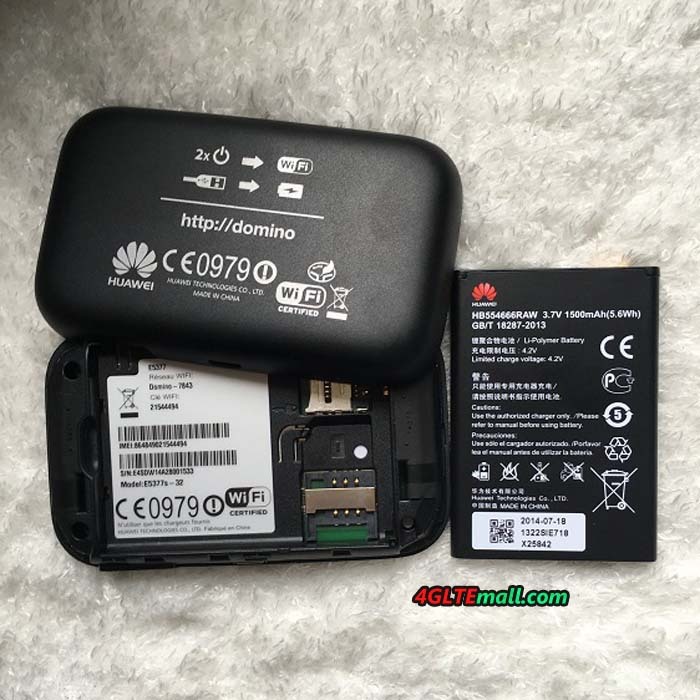 Both the Huawei E5787 and E5786 can be operated via the web interface. 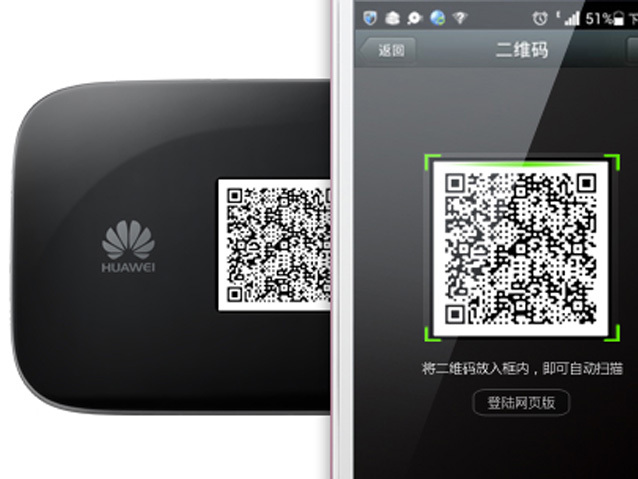 And user can also download the Huawei Mobile WiFi app to manage them. 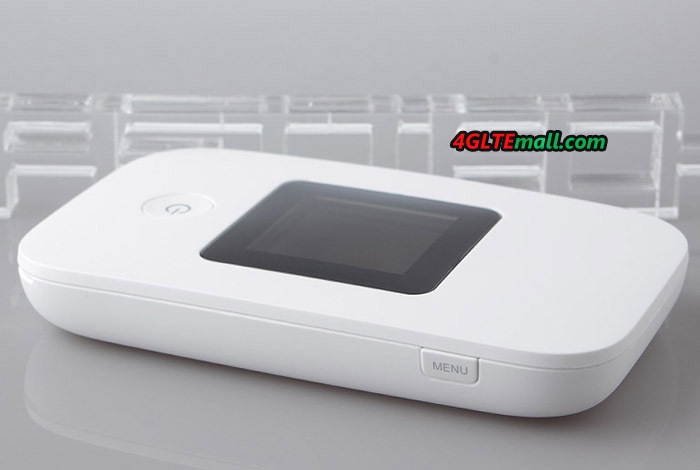 But Huawei E5787 has a touch screen, so user can also setup or configure the settings via the touch screen. Huawei E5787 and E5786 are very similar in the technical features, but Huawei E5787 seems more attractive due to the touch screen, which is more user-friendly to do the settings. 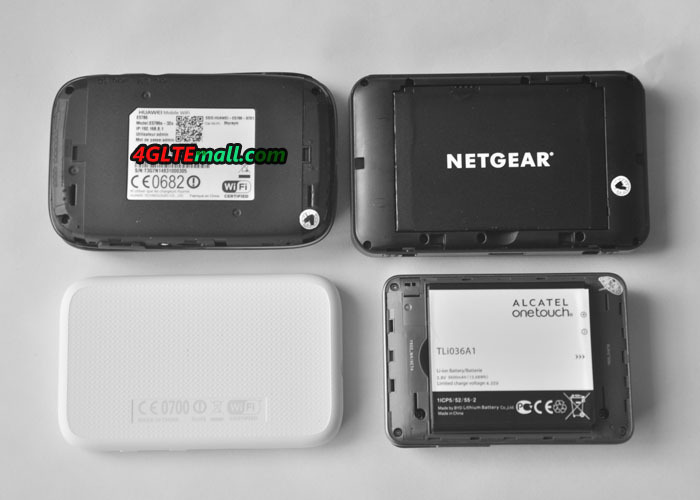 They are both very good 4G pocket WiFi to recommend for latest network. 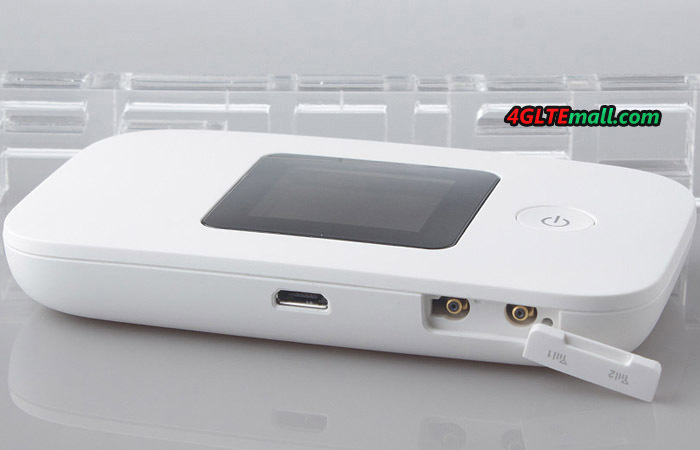 The Huawei E5786 LTE MiFi Hotspot has been presented at the occasion of the Mobile World Congress in February 2014 in Barcelona. It was the first terminal which could support LTE Category 6 with up to 300 Mbps. 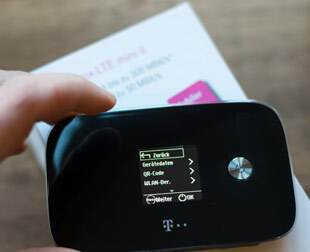 Now the mobile hotspot is available for many network providers on the market and network operators have their networks partially equipped with LTE-Advanced Category 6. 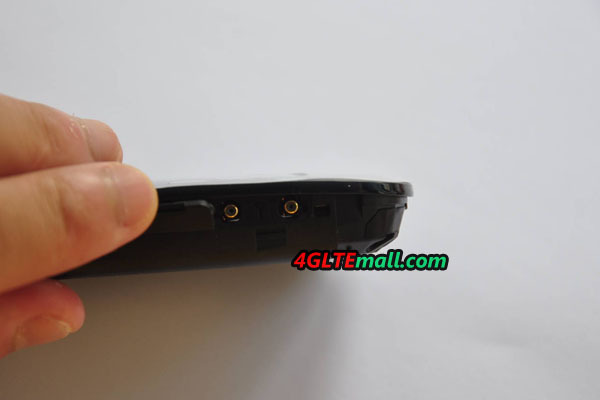 To know more details about Huawei E5786, please proceed to see more tests in this article. 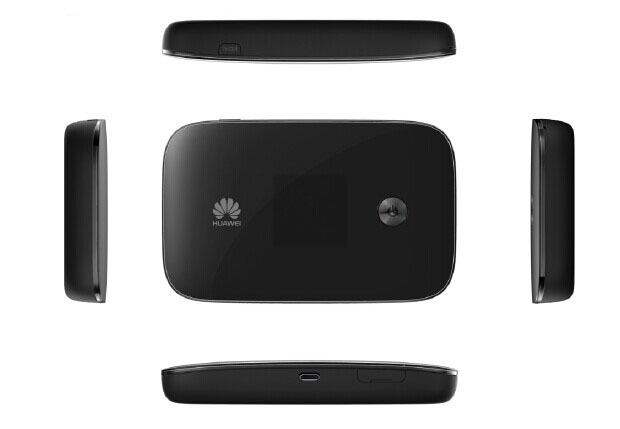 The Huawei E5786 is available in black and white color and is made entirely of plastic. The back is slightly rubberized and feels very high quality. The front is covered by a transparent plastic and attracts fingerprints like a magnet. The dimensions and weight are comfortable; you can transport the E5786 easily in your pocket or backpack. 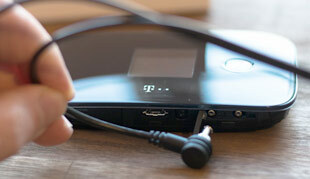 In addition to the E5786 router, there is still a USB cable, a power adapter and a quick start guide included. The usual safety instructions must not be missed. On the front there is a black-and-white display, which indicates all important functions. 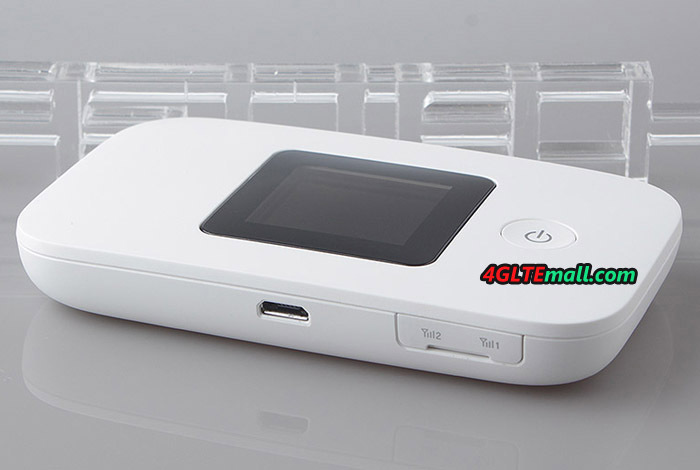 In addition, the power button is placed, with which you turn the unit on and off, and can operate the menu function. At the side, you will find a cover under which two connectors for external antennas are located. 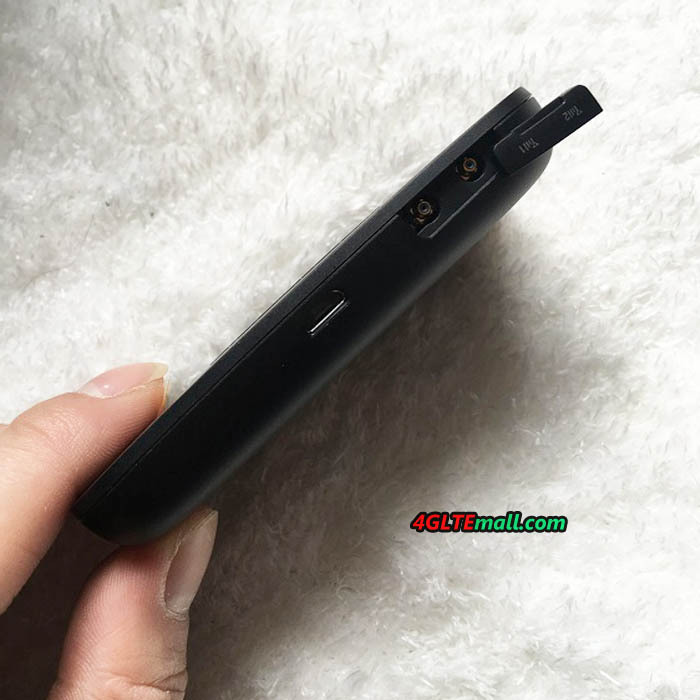 The back is removable and the slot for the MicroSIM card and a slot for microSD cards revealed. 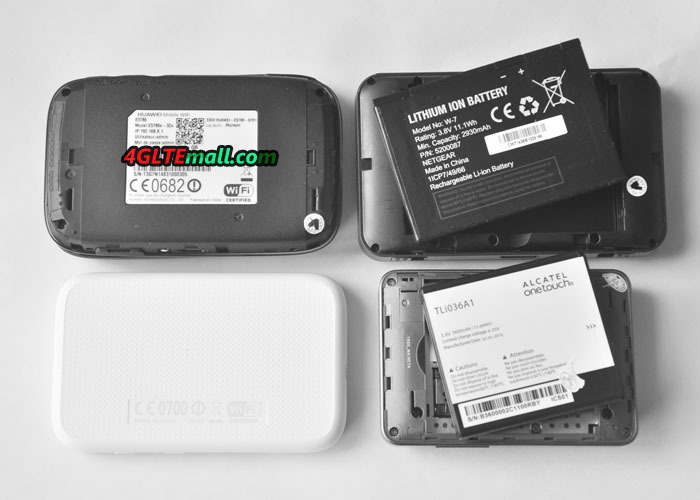 The 3000 mAh battery cannot be removed unfortunately. 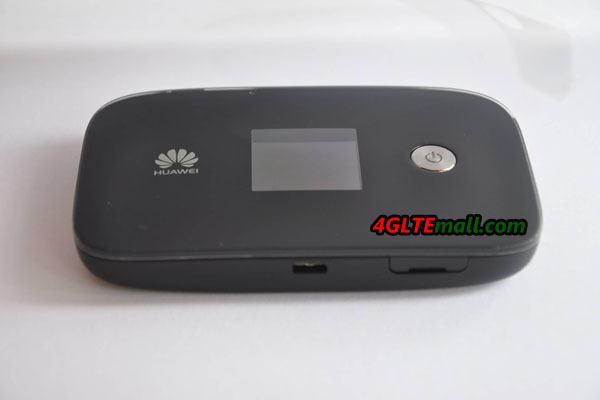 The maximum possible speed of Huawei E5786 is 300 megabits per second on the downlink and 50 megabits per second in the uplink. 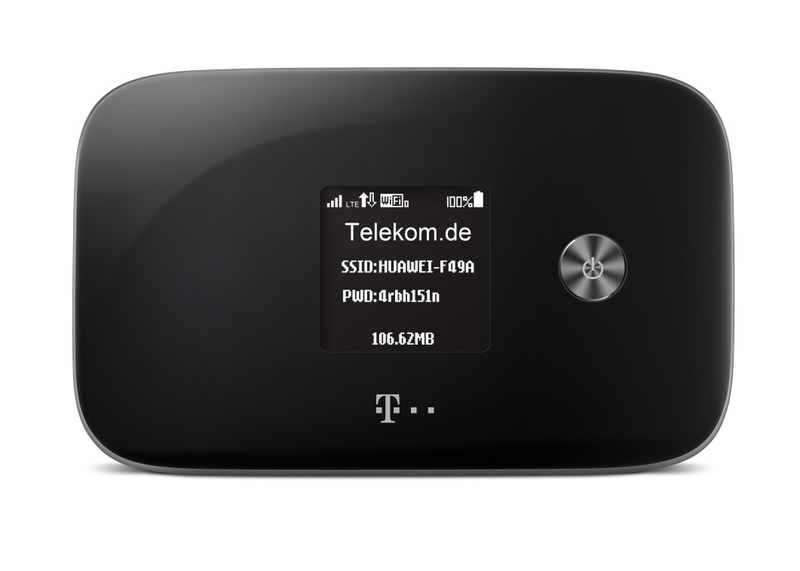 In a real test, the maximum of 122 Mbit/s can be achieved on LTE 800MHz. In the UMTS network, up to 30 MBit/s in downlink is possible. 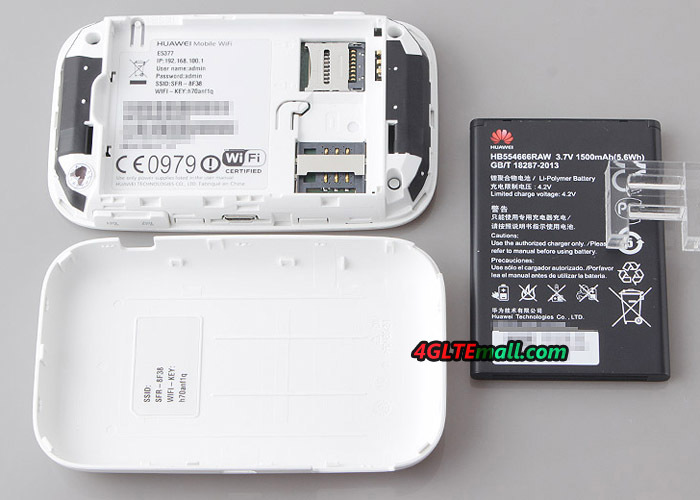 The wireless module has been significantly upgraded compared to its predecessor Huawei E5776. It can now either spark to 2.4 or 5 GHz. 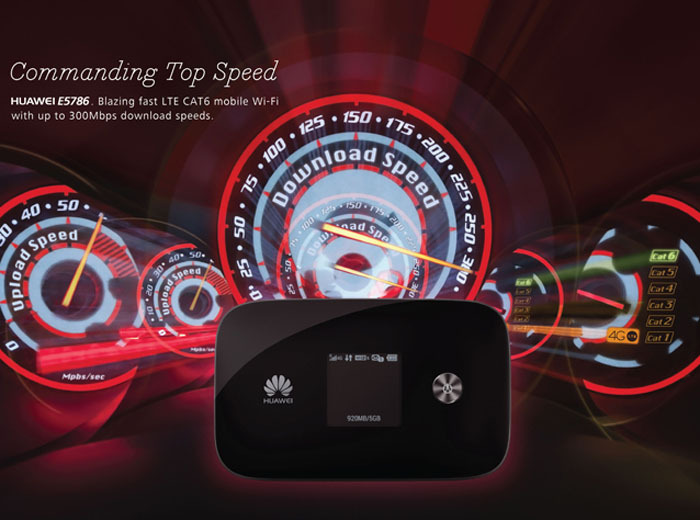 A further improvement can be found at the speed: the Huawei E5786 wireless-controlled ac (gross 433 Mbit/s), so that is the full LTE speed of 300 Mbit/s can also be used via WiFi and not only via USB. In the test, the range of the wireless network was pretty good, even through two walls at a distance of about 10 meters; you could still easily surf and stream HD video. 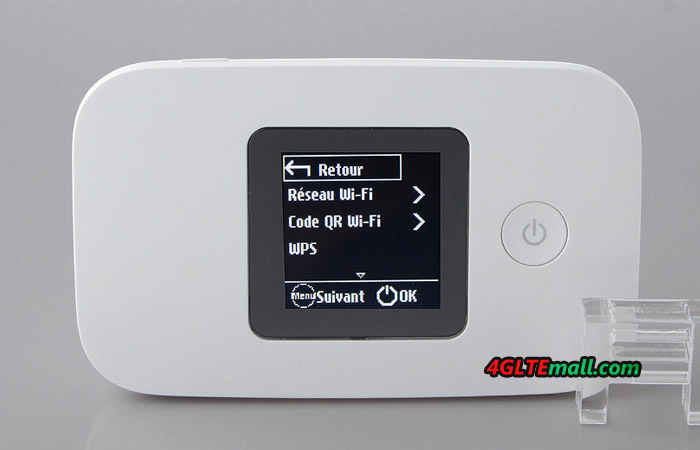 Another interesting feature is the repeater mode, which provides one important advantage in comparison to an ordinary repeater: the WLAN is not just strengthened, but also the E5786 is logged into an existing wireless network and uses this information as Internet access. This is, for example, ideal when the wireless network allows only one terminal, but you want to use multiple devices. 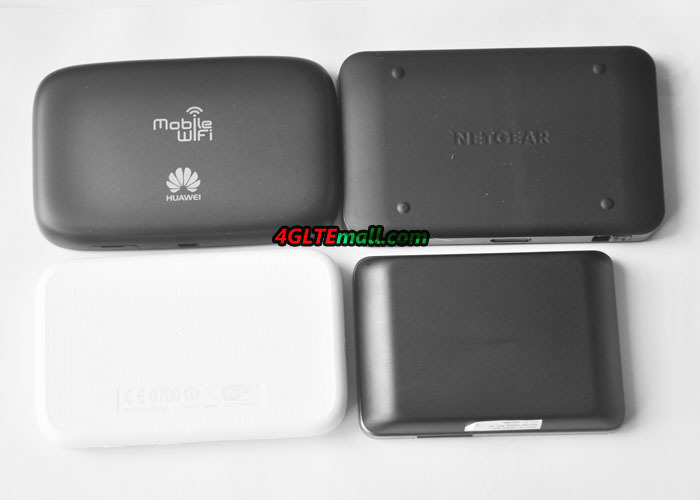 Maximum up to 10 devices could connect to the Huawei E5786 wirelessly. 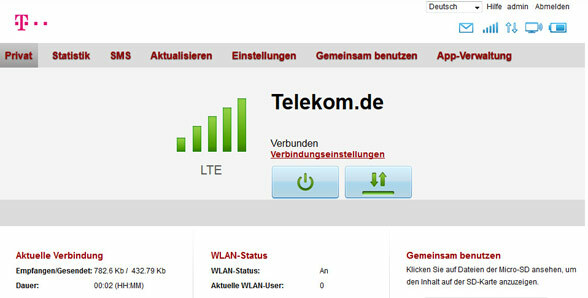 Operation of the Huawei E5786 can be done through a web interface in the browser of your computer, tablet or smartphone. The first step is very simple, in the normal case, the SIM card is automatically detected and the Hotspot configures itself. For more settings, user need log in the web interface, or the Huawei Mobile WiFi app from Android or Apple smartphones. A corresponding QR code, which directs one to the App Store, you can let the QR code show on the screen of the E5786. 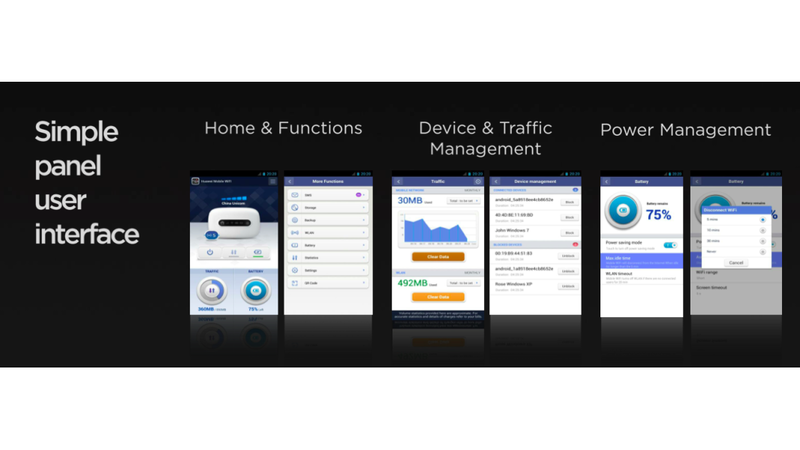 A few functions are also selected directly on the device. This includes, for example, the selection of the wireless channel (2.4 or 5 GHz) or the wireless repeater function. All in all, the software has been significantly optimized for the Huawei E5786 compared to its predecessor and runs very smoothly. The display shows the most important information, such as reception signal, consumed data volume and network technology on the front. For most users, the Web Interface or the Mobile WiFi app is rarely needed. 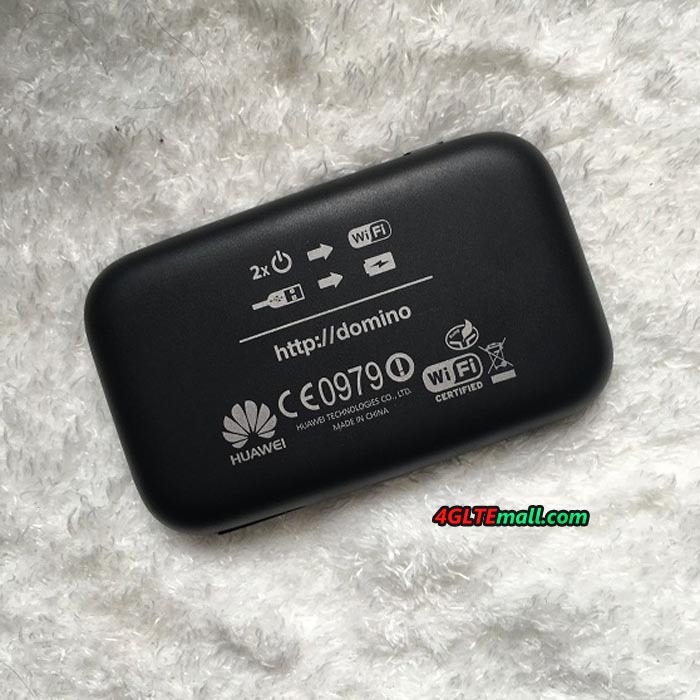 The Huawei E5786 is without question the best MiFi router till now. 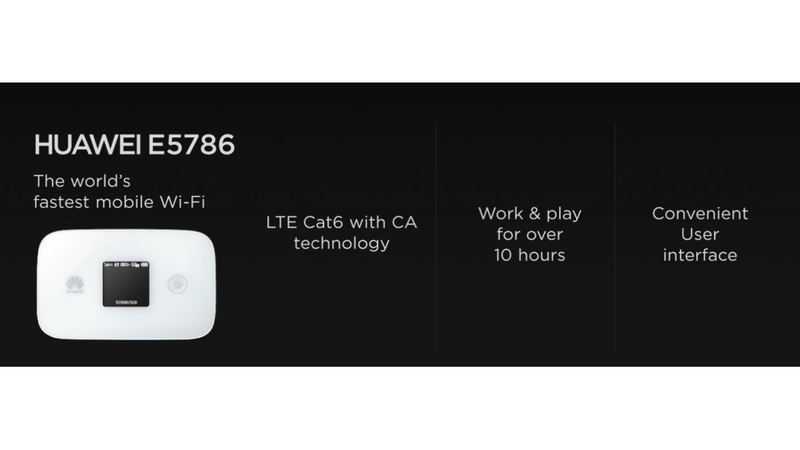 With support for LTE-Advanced Cat6, the E5786 is very future-proof, reception and data rates may convince and the battery lasts for around 10 hours. 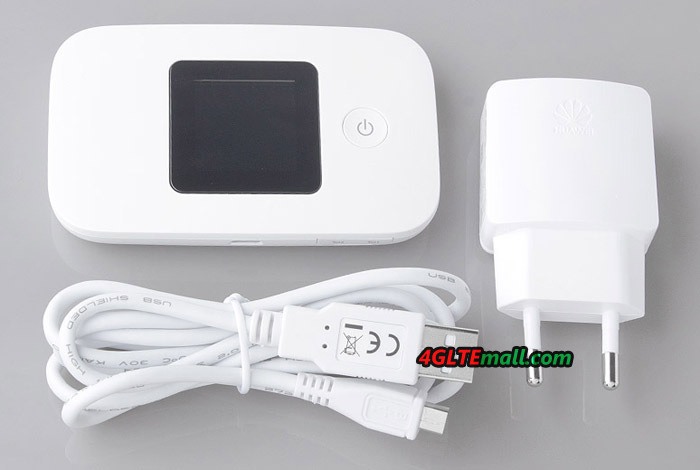 From the fourth quarter of 2014, the Huawei E5786 is no branding and commercially available on www.4gltemall.com . 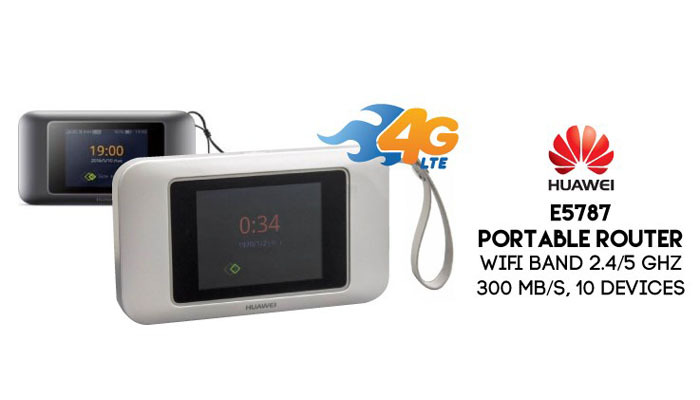 As an alternative, if you are interested in this new 4G pocket WiFi router, it’s time to get one.